I'm making a table from a tree. 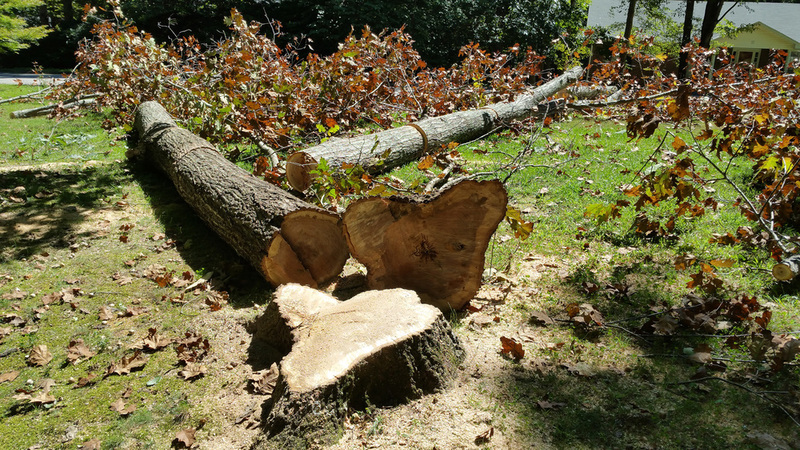 A few months ago, we needed to have a red oak tree removed from our yard, as it had died suddenly. 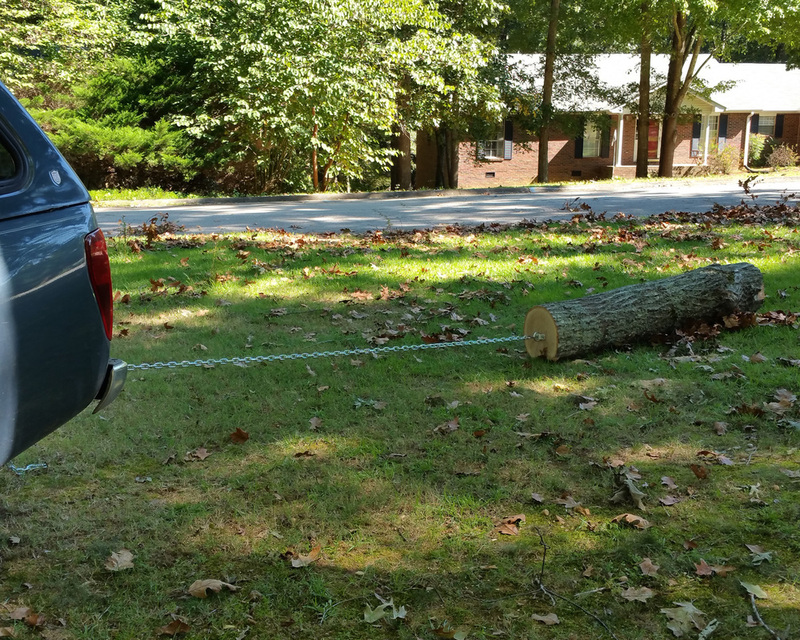 Rather than let all of that wood go to waste, I decided it was the perfect time to invest in an Alaskan Mill - a small, portable saw mill using a chain-saw. The mill is shown in the banner image. I've started a photo journal to track my progress. 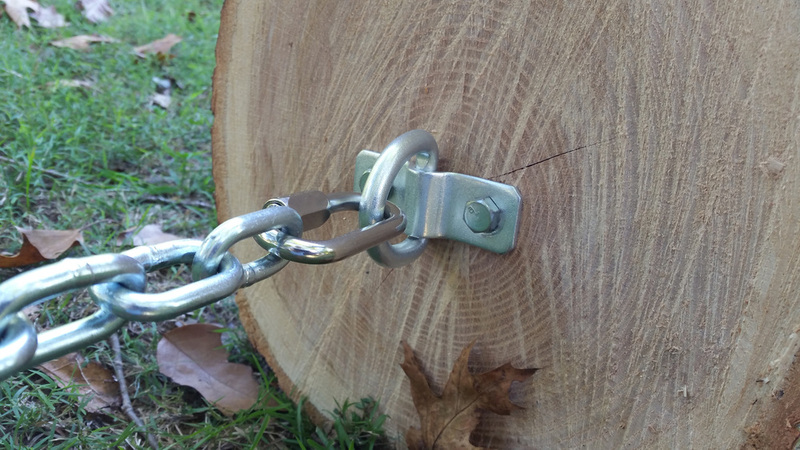 It's going to take a few years, as the wood will need to air dry one year for every inch of thickness. I'll probably give it three years. 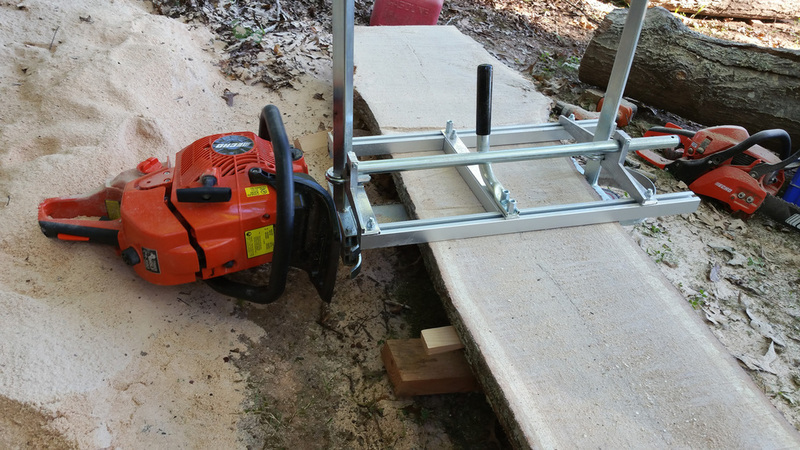 I'm using a 24" Echo chainsaw with a 24" Granberg Model G776 mill. All in, the mill and the saw together cost me about $700. 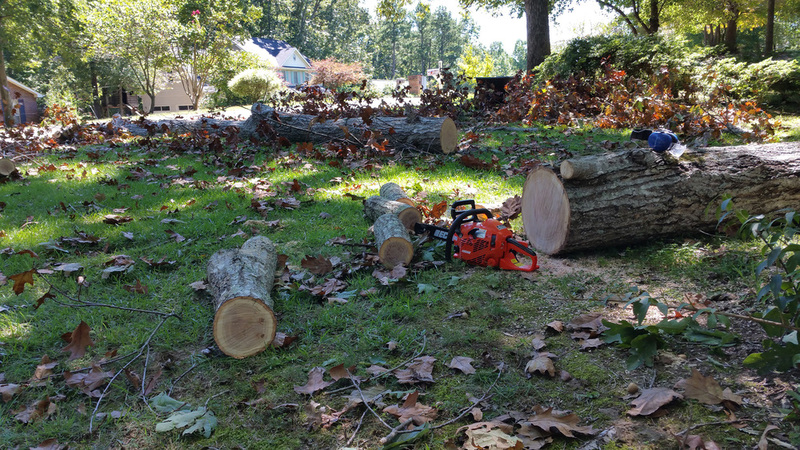 Just a quick piece of advice for those interested in giving this a shot - if you can't afford a really powerful chain saw, don't get a low-power, inexpensive saw and expect it to work for this application. If you are interested in learning about how to do this, don't hesitate to contact me.